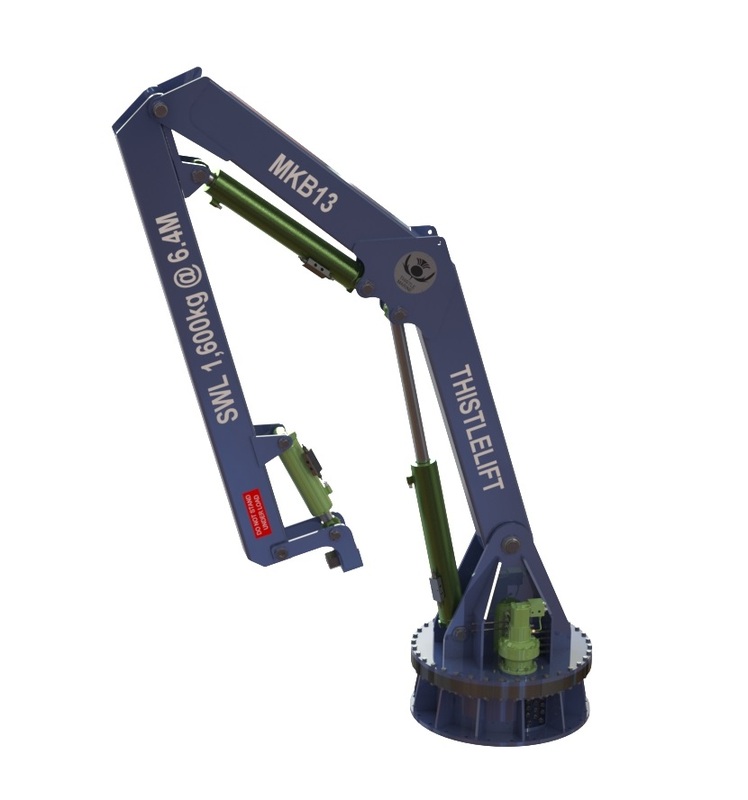 The MKB13 fishing crane is one of our most popular fishing cranes, designed for harsh environment use and manufactured from seawater resistant materials throughout. 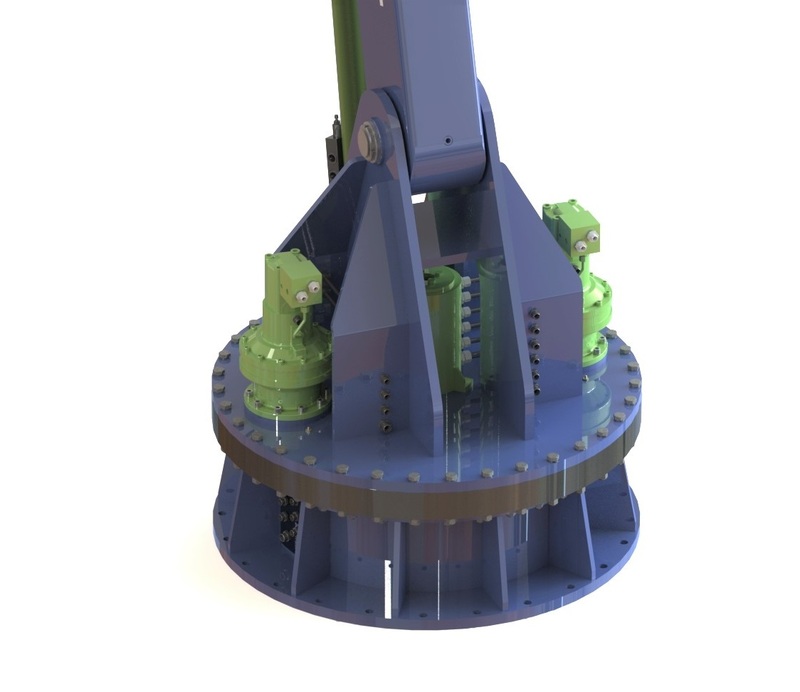 Commonly used with our Power Block Head attachment for net hauling in trawling and seine fishing. It has a small footprint and flexible reach. 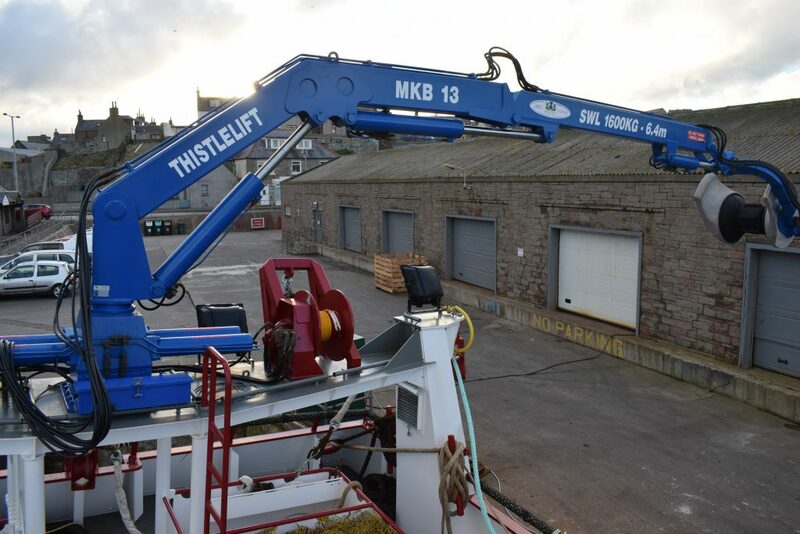 Our service offers complete installation on your vessel and training where required.